A Pakistani journalist has won the World Press Freedom Hero award of The International Press Institute (IPI) for his "critical" and "tenacious coverage" of the civil-military relations in Pakistan. Pakistani journalists, who have taken on military dictators and been beaten and jailed in the pursuit of a free press, say they now face a form of censorship. 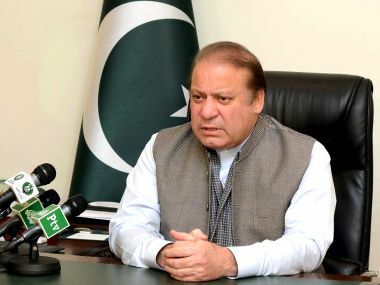 Pakistan formed a committee to investigate who "leaked" a controversial news report about a rift between the government and the powerful army. 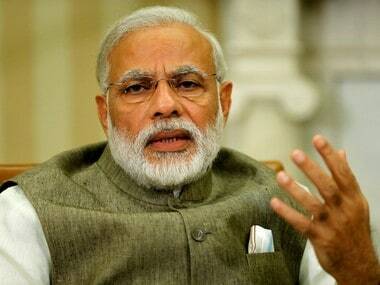 Diverting the blame gives its cheerleaders an opportunity to applaud punitive action against a TV channel and anchors they want tamed. 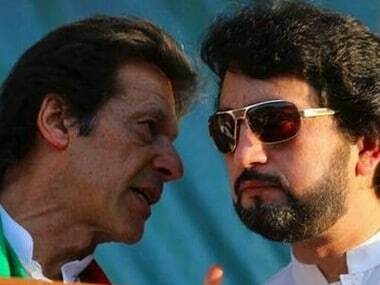 A prominent Pakistani journalist, who was briefly barred from travelling abroad over reporting a rift between the civilian and military leaderships, today stuck to his story, saying he had "triple-checked" the facts. Just a day after Pakistan's Interior Minister Chaudhry Nisar Khan said that the travel restrictions on journalist Cyril Almeida will be lifted once the probe into the placement of his name on the Exit Control List (ECT) is completed, the Dawn reported that the government has ordered for a removal of his name from the list. 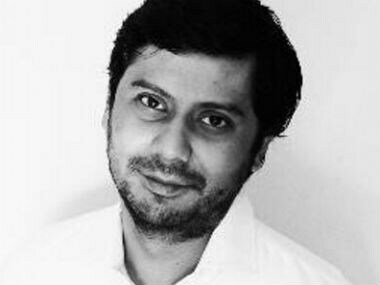 Pakistan said that the travel restrictions on journalist Cyril Almeida will be lifted once the probe into the placement of his name on the ECT is completed. 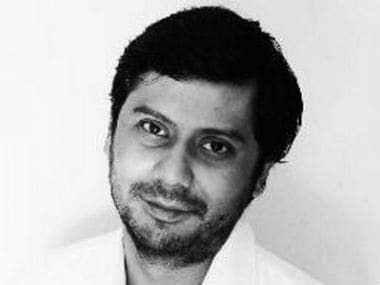 On Monday, Pakistan's prominent journalist Cyril Almeida was barred from leaving the country after he reported on a suspected rift between the civilian and military leaderships during a crucial meeting in which the ISI was told its support for terrorist groups was leaving the country globally isolated. 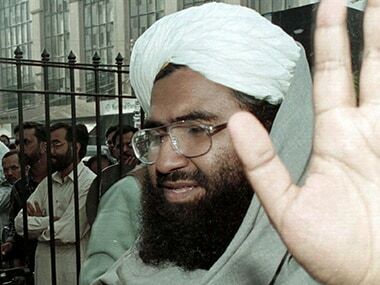 Jaish-e-Mohammed (JeM) chief and Pathankot terror attack mastermind Masood Azhar has asked the Pakistani government "to open the path" for terrorism.